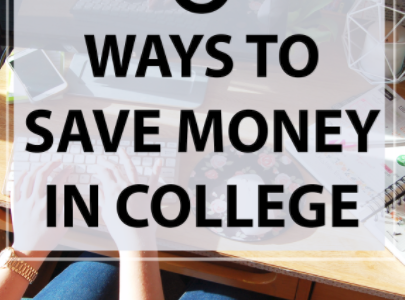 No matter if you are a resident on your college campus or if you commute each day, all college students are left with the same struggle of figuring out what to do between college classes besides napping and watching Netflix. 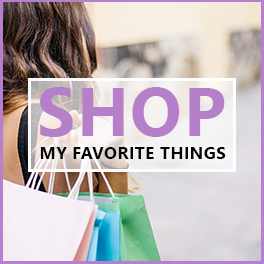 8 Back to School Tips for Upperclassmen + Giveaway! 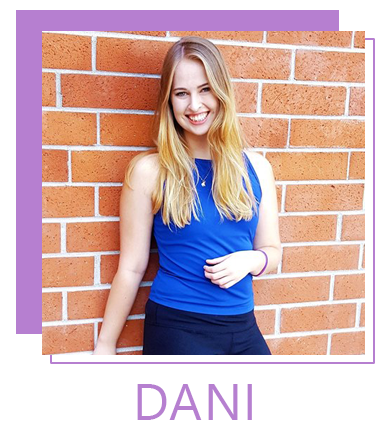 I'm Dani: a recent college graduate, and I'm here to create an empowering community dedicated to helping millennial and college women like you succeed in life and their studies. Welcome to my blog. My attempt to be creatively fulfilled. Copyright © 2019 Dani Dearest. Powered by WordPress. Theme: Spacious by ThemeGrill.